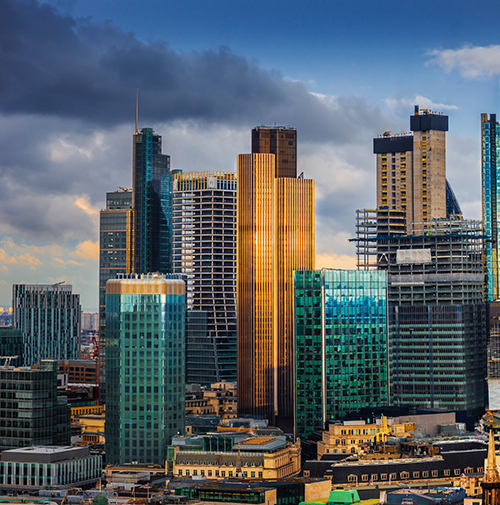 London - 15 March, 2019: International law firm Brown Rudnick LLP has advised Queensgate Investments (Queensgate) on its approx. GBP 1 billion acquisition of four central London hotels from the Grange Hotels group and leasing to the Fattal Group, who will refurbish and operate the assets. The portfolio comprises 1,345 rooms and around 930,000 square feet of central London real estate. Brown Rudnick worked closely with Queensgate to secure a fully underwritten debt facility from Société Générale, The Carlyle Group and Cheyne Capital Management for the transaction. The Brown Rudnick team in London was led by Head of European Real Estate Finance Tuvi Keinan and Corporate Partner Nick Vasquez. The core Brown Rudnick team also included associates Demeter Kovacs and Sayjel Revell, and Tax Partner Tracy Fisher, with real estate support from Gowlings WLG. The transaction showcases Brown Rudnick’s added value service, managing a complex process with numerous counterparties and providing innovative corporate finance advice alongside high-quality legal execution. Bryan Cave Leighton Paisner acted for Grange Hotels; Hogan Lovells for the Fattal Group; Allen & Overy for Société Générale; and Clifford Chance for Carlyle and Cheyne Capital Management. At Brown Rudnick, we combine ingenuity with experience to achieve great outcomes for our clients. We deliver partner-driven service; we incentivize our lawyers to collaborate in the client’s best interest; and we put excellence before scale, focusing on practices such as life sciences, corporate restructuring, M&A, white collar defense, international disputes and intellectual property, where we are recognized leaders. We have more than 250 lawyers and government relations professionals across the United States and Europe, with offices in key financial centers. Beyond the United States and Europe, we serve clients in the Middle East, North Africa, the Caribbean and Latin America.